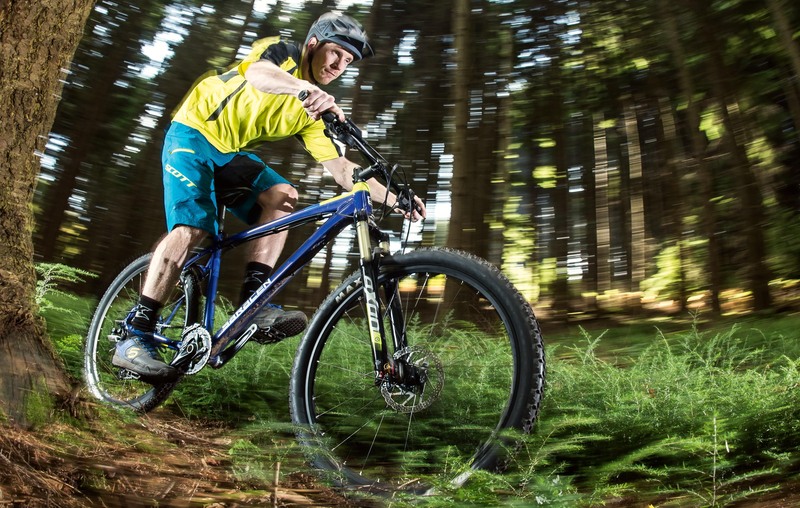 The Saracen Mantra has always fared well in our Hardtail of the Year test. Now it’s time to see if the top-end Elite version can raise the bar even higher. 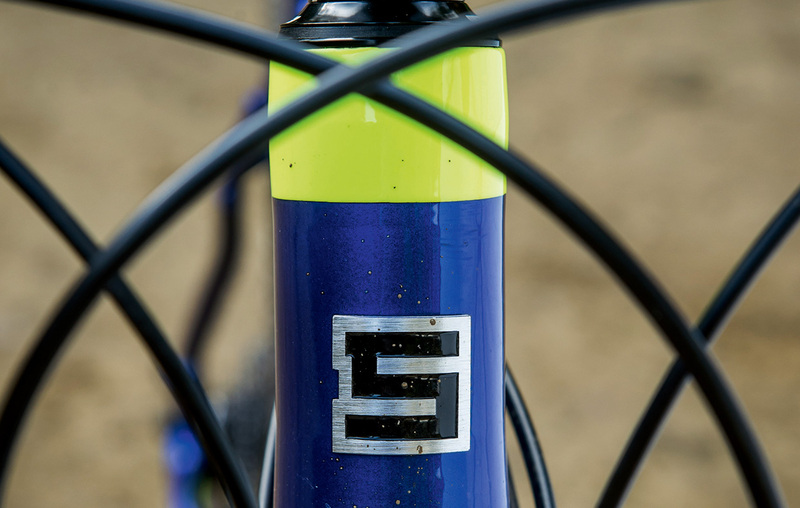 As is customary with most models, the Mantra Elite shares the same frame as the entry-level versions and it’s the higher-level component spec that accounts for the step up in performance and weight reduction. How dramatic a weight saving does more than doubling the price make? Well, the entry-level Mantra that we tested back in June tipped the scales at 14.2kg; the Elite build here is more than 2kg lighter – that’s a whopping saving. But before we zero in on the components, let’s look at the Mantra frame. Up front, Saracen uses a straight, XX44 head tube rather than a tapered design. It’s oversized so you still reap all the stiffness gains, the only difference being that the lower headset bearing sits proud of the head tube to accommodate the tapered fork steerer. 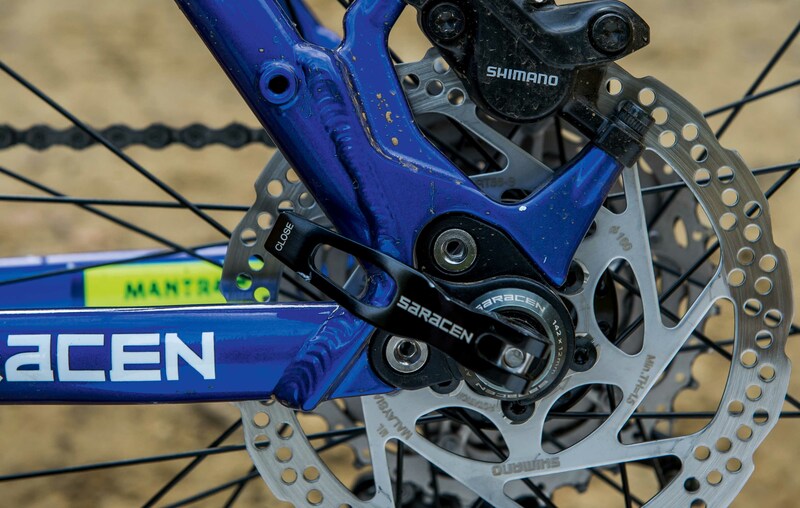 At the opposite end of the bike, Saracen has added interchangeable Chip-Slot dropouts, where the Mantra Elite gets Saracen’s open 142x12mm design. Why not use regular, closed 142x12mm dropouts like those found on the Kona Honzo? According to Saracen, the open design offers most of the stiffness benefits but you can still drop the wheel out like a regular QR. In practice, we found it trickier to use and it definitely wasn’t any faster than a stock 142x12mm set-up. When setting up the Suntour Axon fork, we detected a faint top-out knock that raised concerns about how it would perform out on the trail. Fortunately, we didn’t notice it while riding. In fact, the 120mm travel air-sprung unit surprised us with the amount of support it offered, and combined with its smooth, plush action, it easily ironed outthe rough stuff. Our only real complaints were that it didn’t feel as stiff as the RockShox Sektor on the Whyte 901, and that the 15mm Q-Loc quick-release was anything but quick to operate. On one occasion, it took us almost five minutes to remove the front wheel, as the QR kept snagging on the hub internals. One area where the Saracen sits head and shoulders above the Kona and Whyte is the speed with which the rear hub engages. And while this may sound trivial, it’s a big deal when the rear wheel spendsalmost as much time in the air as it does on the ground. The contact points on the Saracen aren’t so slick, however. 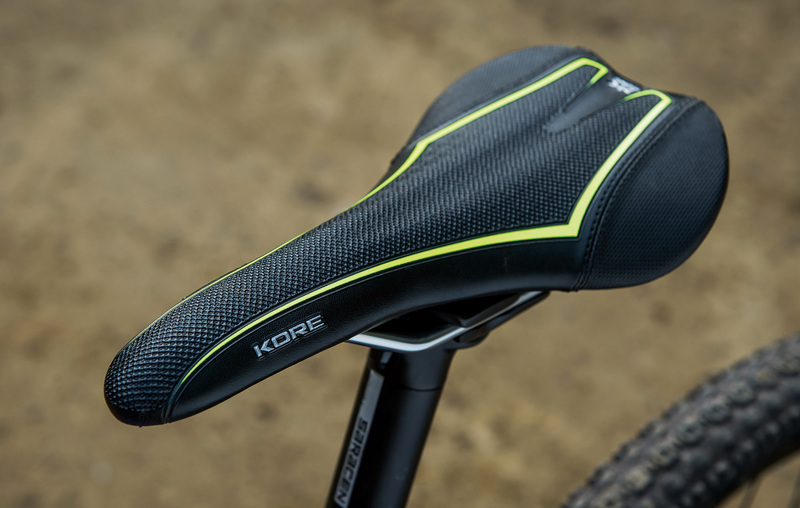 Also there’s a serious lack of padding in the Kore saddle, which means you feel every little ripple in the trail. Comfort isn’t helped by the narrow 2.1in rear tyre. 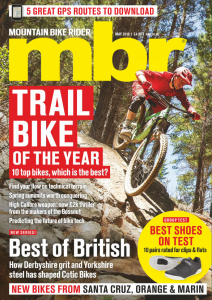 Yes, the Maxxis Crossmark is still one of the best choices for trail centres, but the bigger volume version would provide some much-needed extra cushioning. 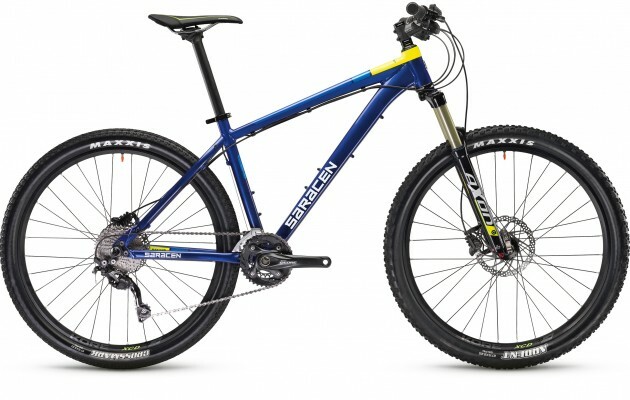 From the very first ride it was evident that the Saracen had more of an old-school feel to it than the Kona and Whyte. 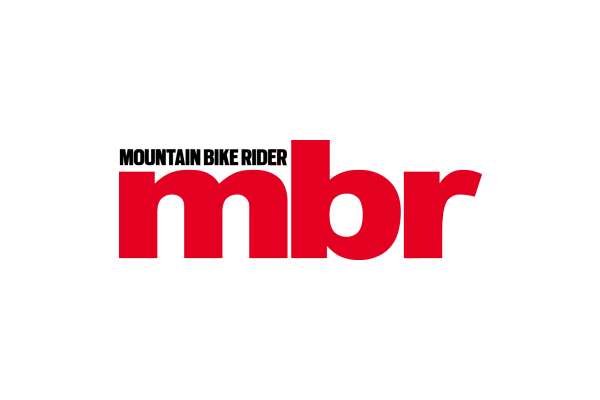 It sports an arse-up, head-down riding position, and for the most part this is due to the bottom bracket being almost 20mm higher than the Whyte’s BB. The frame shape looks slightly dated, due to the flatter top tube, and it also eats into standover clearance as a result. And it’s not just your family jewels that can smash into it; spin the bars around in a crash, and the shifter pods wallop it too. Not so good, especially given the top quality thin-wall alloy frame construction. The chain-slap against the unprotected chainstay is more of a pressing issue though. Not only is it deafening, but after a couple of rides the stay had more pockmarks than a teenager with acne. Factor in the cables rubbing on the fork crown and pinging off the frame, and it’s all too easy to get distracted from the job at hand on the Mantra. The Saracen Mantra has always put up a good fight in the lower price point tests, but the Elite version struggled in the presence of stiffer competition. So even though it’s the lightest bike here, and there’s no disputing the quality of the frame construction, the shape and attitude of the Mantra felt distinctly dated next to the thoroughly modern offerings from Kona and Whyte. It wouldn’t take much, however, to bring the Mantra up to speed. With a lower BB, a more sloping top tube, and better contact points, the Mantra Elite could easily be back in the game.